In today’s digital age, surviving without a good and reliable internet connection can be a big pain. You may have 3G connection on your mobile devices, but it just doesn’t match up to the performance of a Wi-Fi network. You can connect multiple devices to the Wi-Fi network and still enjoy good internet speeds. 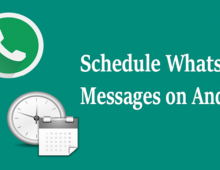 But ask a Wi-Fi owner about the hassles of maintaining the strong signal, and you would get to hear a list of issues that often arise with Wi-Fi networks. Check out the following hacks to boost your Wi-Fi at home or at office and enjoy the benefits of having a fast internet connection. 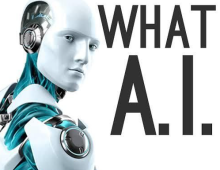 Technology is continuously evolving to deliver better and enhanced performance. 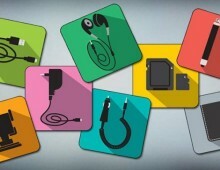 This is the sole reason that you should stay updated with the latest accessories, software and hardware. The problem with old components is that they may not necessarily be compatible with the current technology. 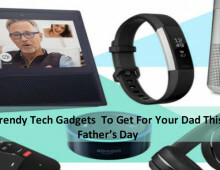 Getting the latest hardware and software for your Wi-Fi would also allow modern devices to connect to the network without any problem. 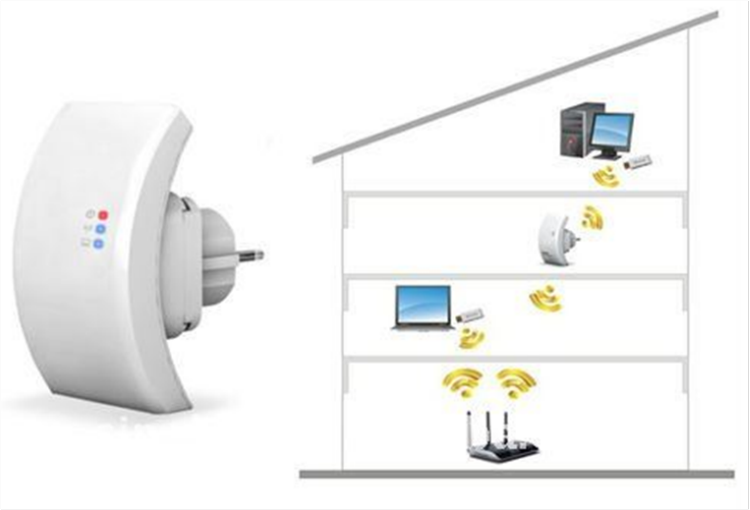 Without interference or possible latency, the strength of your Wi-Fi’s signal can be boosted immensely. This is why it is important to find the right Wi-Fi channel to avoid congestion provided by other existing networks at your location. 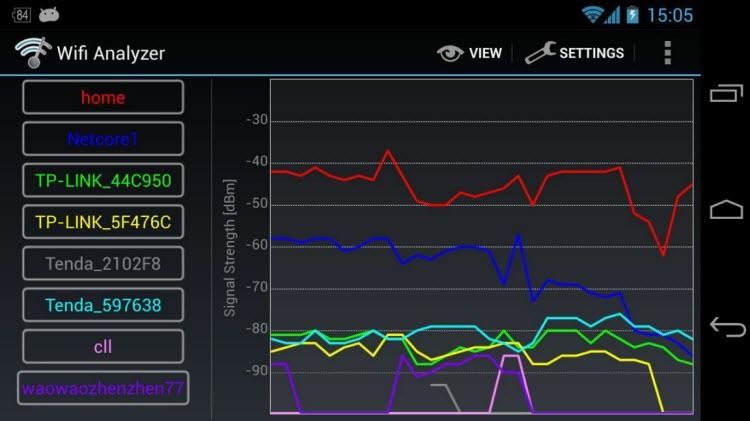 Tools such as Wi-Fi Analyzer can help you to find channels that have the least interference. 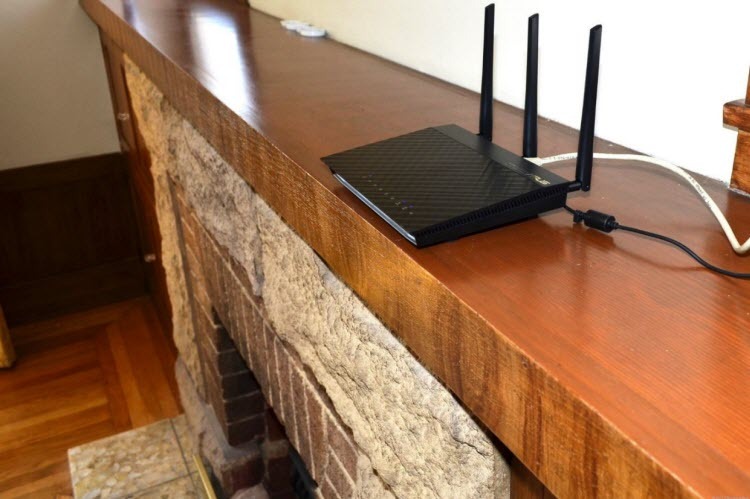 The most common mistake that people often make is to keep the router in an enclosed space or on the floor. Remember, the router needs open space to send out the signals properly with better strength. Keeping it in an open space also prevents the device from getting overheated. The router needs to be kept a few feet above the ground. This is due to the fact that Wi-Fi signals are designed to be directed downwards. By placing the router in the ground, you would only be hampering the signals. 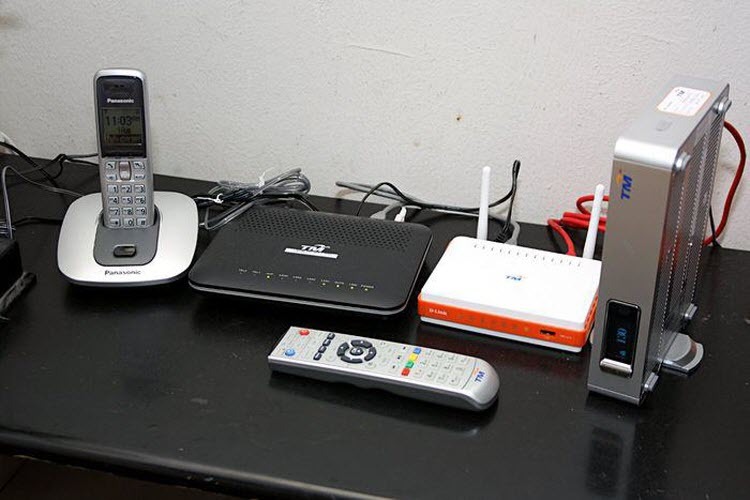 Have you ever noticed that the Wi-Fi signal exhibits interference if other electronic items are kept near the router? 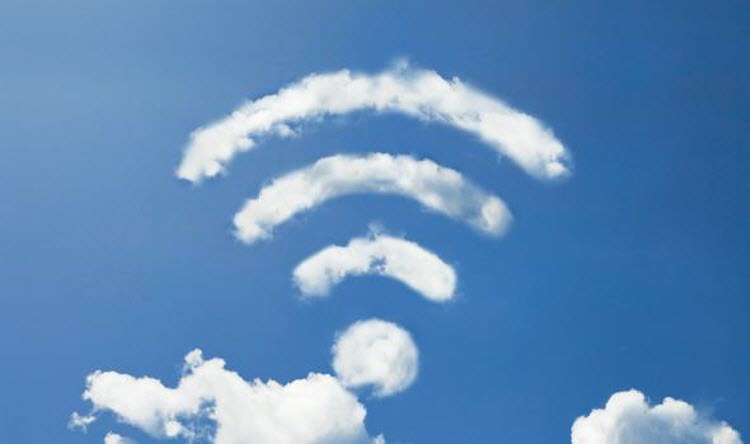 This is due to the fact that electromagnetic waves emanating from the electronic items interfere with the Wi-Fi signal and cause the internet connection to slow down. Just let your router sit idly on its own. It likes to be alone. There is nothing worse than having Wi-Fi thieves who somehow manage to infiltrate your Wi-Fi network and use the available data for their own needs. Remember, the thieves do not show mercy. They will download anything and everything that they can get their hands on. The best way to deter thieves is to use a very strong network password which you should change periodically within random intervals. WPA passwords can be hacked with some effort. Get help from a tech expert, especially one who has knowledge of networks, to find out the best way to protect your Wi-Fi network. The best thing about Wi-Fi network is that it is wireless. You don’t need cables all the time to extend the range of the network. Use simple extenders to increase the range and provide access to a greater area. This works best for large homes and offices where it is important to maintain proper signal strength in all the areas. If you don’t have extenders or cannot get one, then you can always use your old routers as makeshift extenders / repeaters. They work perfectly and offer good connection speeds. Map out the entire route of your Wi-Fi at your location to check for hotspots. I am sure that you wouldn’t want the router to be placed in an area that does allow it to offer good signal strength. 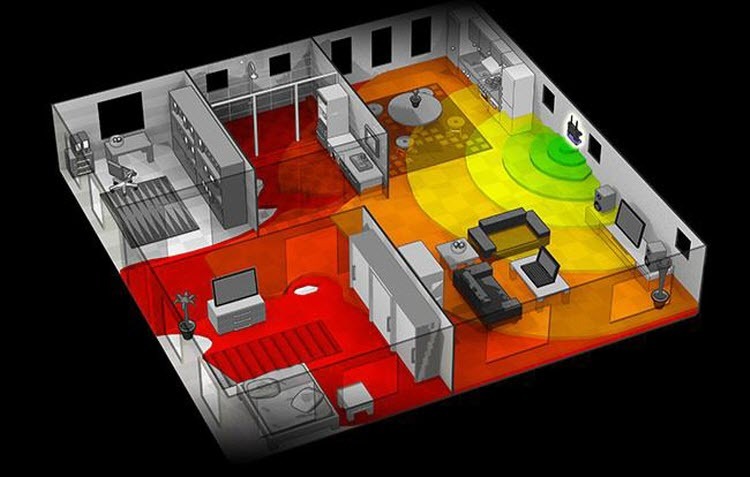 Tools like Heat Mapper and Cloudcheck can help you with this task. 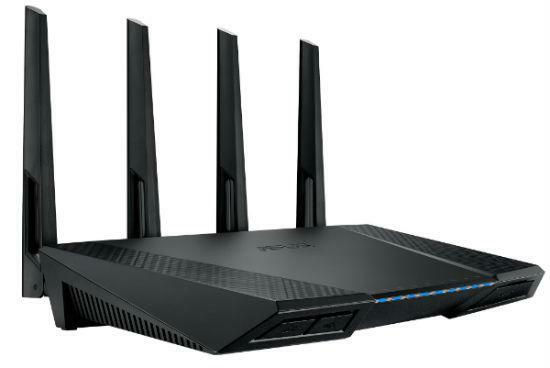 You should not blame the router for all Wi-Fi related issues. It is quite possible that the problem may be coming from your ISP. Perform a speed test to check the connection speed. Check the speed over a Wi-Fi network and then compare it to the speed received by directly plugging the router to the device with an Ethernet cable. 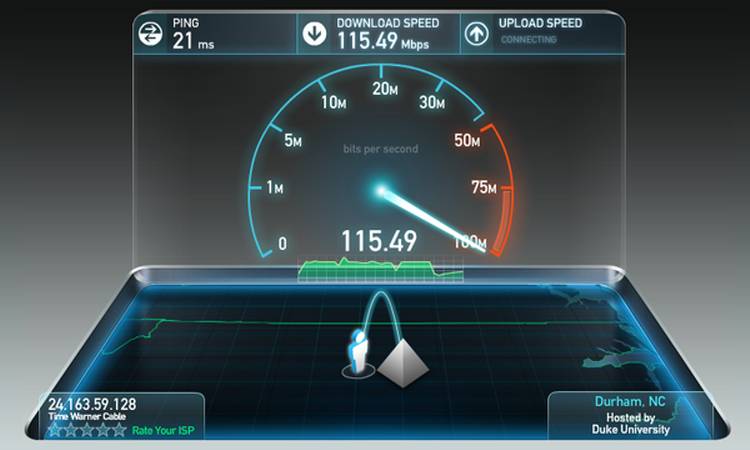 If the speed is slow in both conditions, then you need to get in touch with your ISP. The router should be changed only if the problem is coming for the Wi-Fi network.